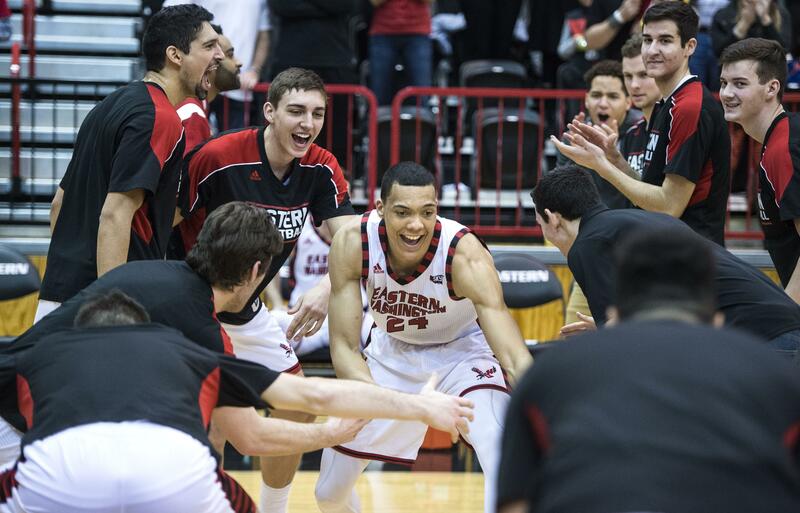 UPDATED: Wed., Aug. 1, 2018, 6 p.m.
Former Eastern Washington star Jacob Wiley is headed overseas again. Wiley, who recently played in the NBA Summer League for the Dallas Mavericks, has signed a one-year deal with Australia’s Adelaide 36ers. The former Newport High star and 2017 Big Sky Conference MVP appeared in five regular season games for the Brooklyn Nets last season before he was released in January. Wiley then briefly played for Germany’s Riesen Ludwigsburg. This summer, Wiley averaged 5.2 points and 3.2 rebounds for the Mavericks. Adelaide, a coastal city with over a million residents, has also been home to former Stanford star and NBA player Josh Childress, who played for the 36ers last season. “It’s always been a dream of mine to come and play in Australia,” Wiley said. “While I haven’t been to Adelaide, I’ve been to Australia before and I just loved the country and loved the people. Wiley and the 36ers will be in the United States on Oct. 5 when they face the Utah Jazz at Vivant Arena in Salt Lake City. Published: Aug. 1, 2018, 5:57 p.m. Updated: Aug. 1, 2018, 6 p.m.